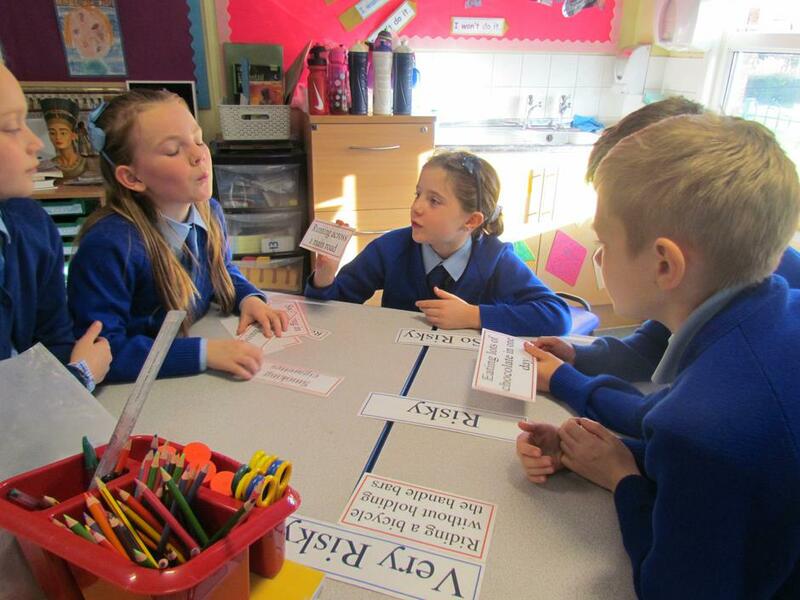 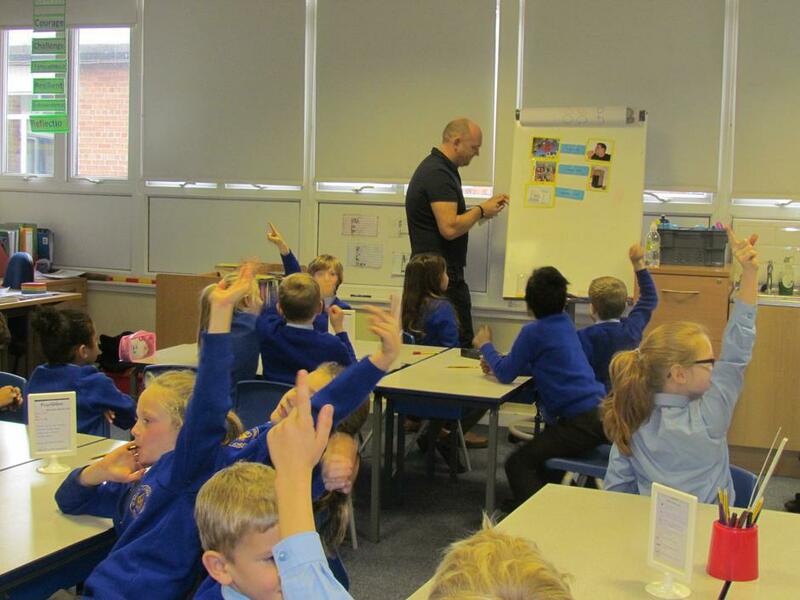 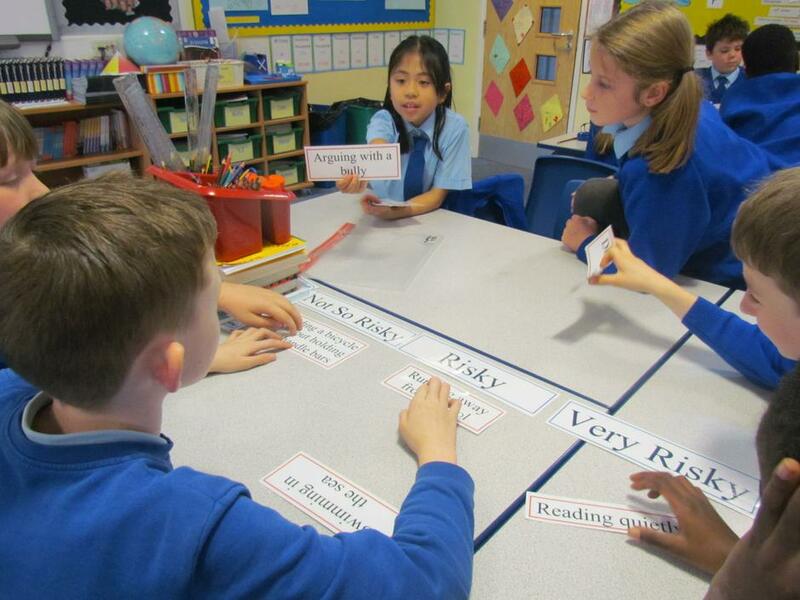 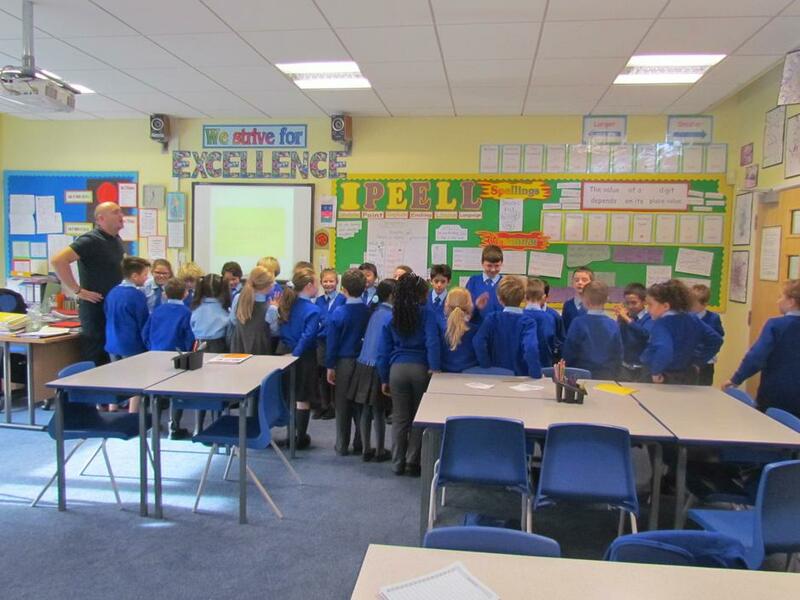 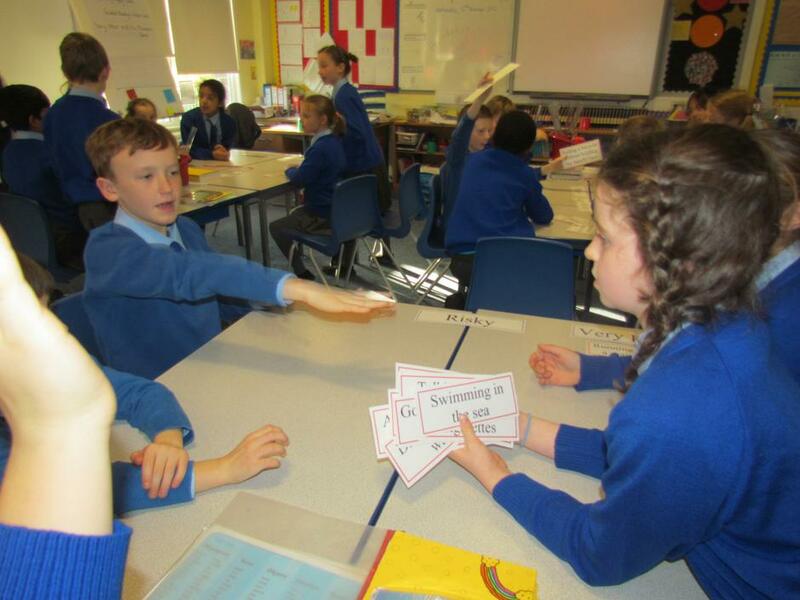 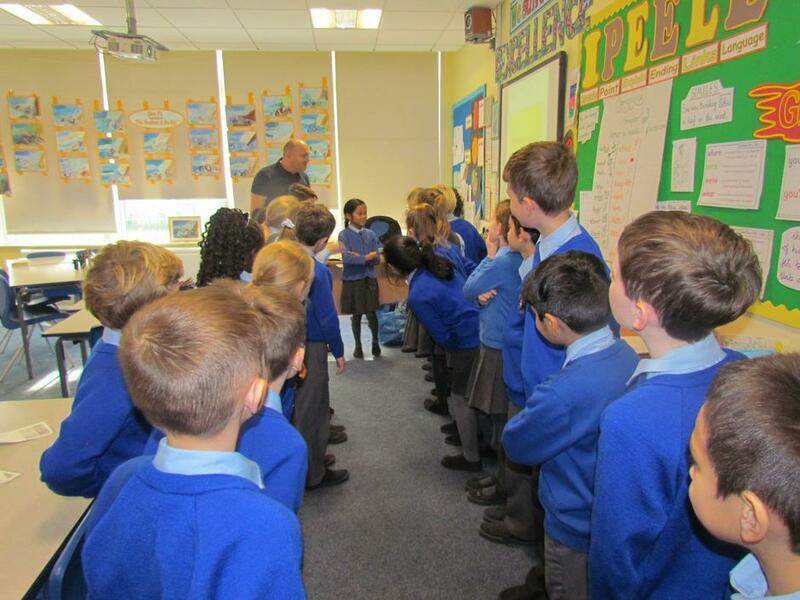 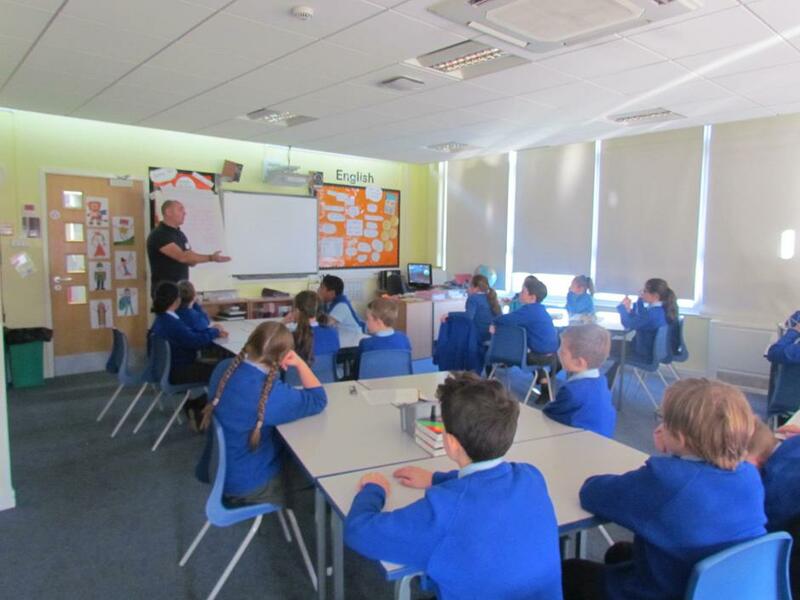 Continuing this week's focus on 'Well - Being' a speaker from the charity D:side; Drug and alcohol educational programme came into school on Wednesday and delivered various interactive sessions to all KS2 pupils. 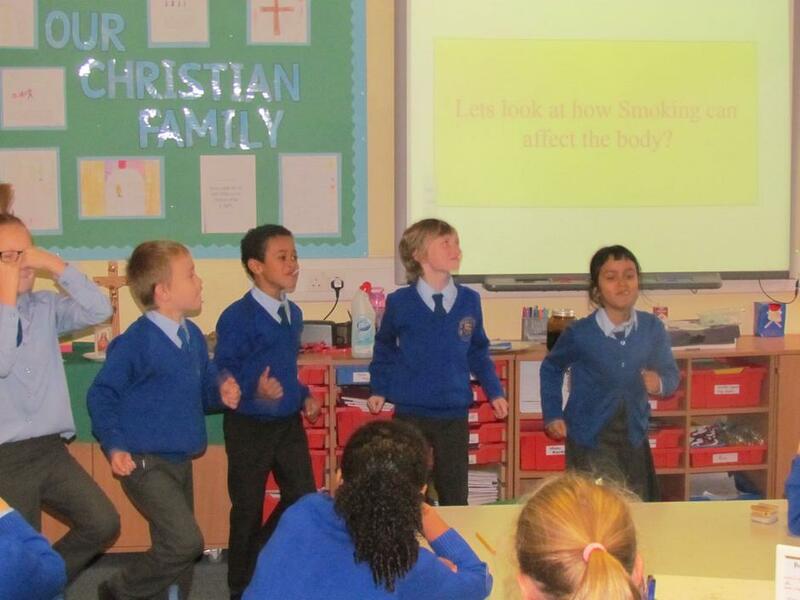 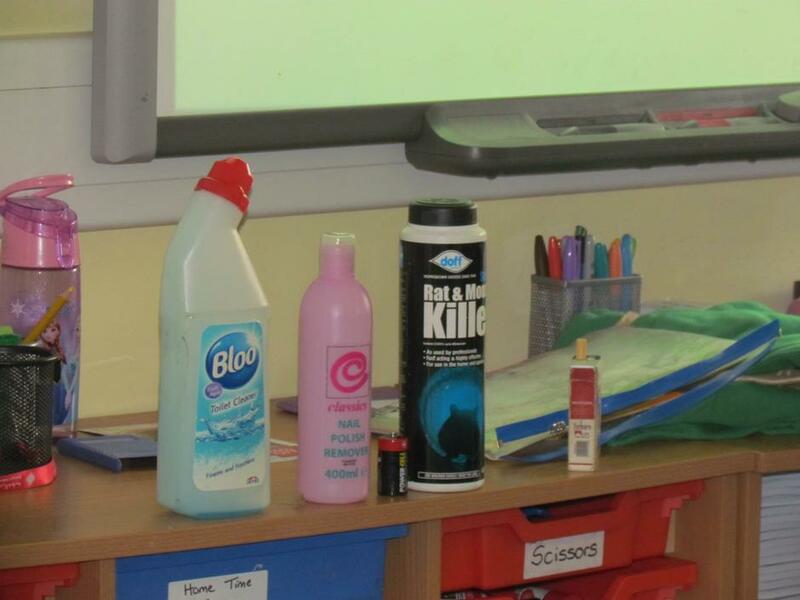 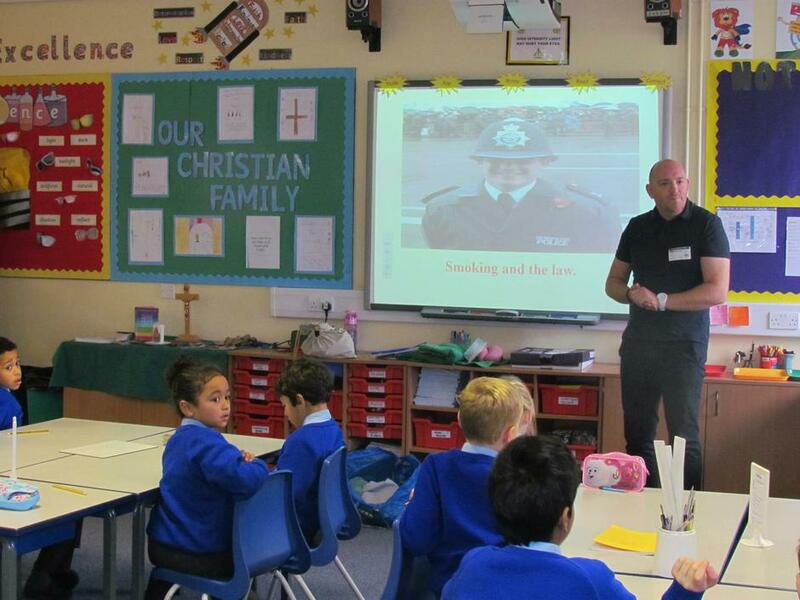 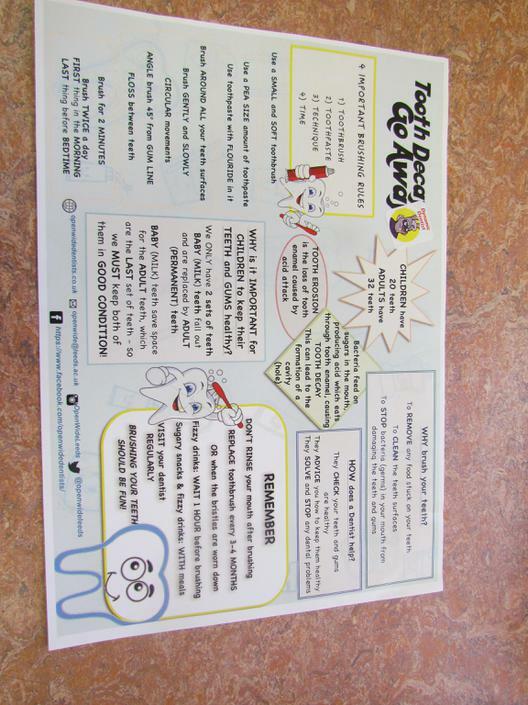 These sessions provided the children with very interesting information about the effects that drugs and alcohol have on their bodies, enabling them to make healthy lifestyle choices as they grow up. 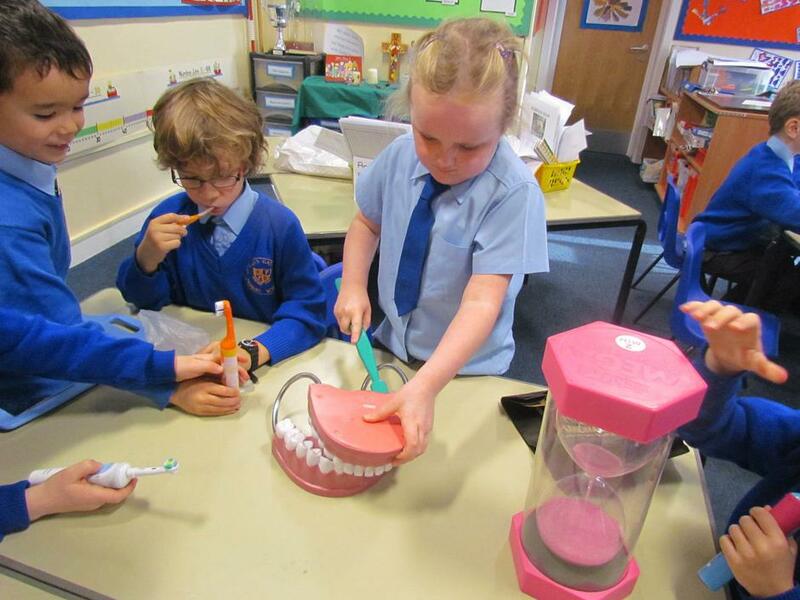 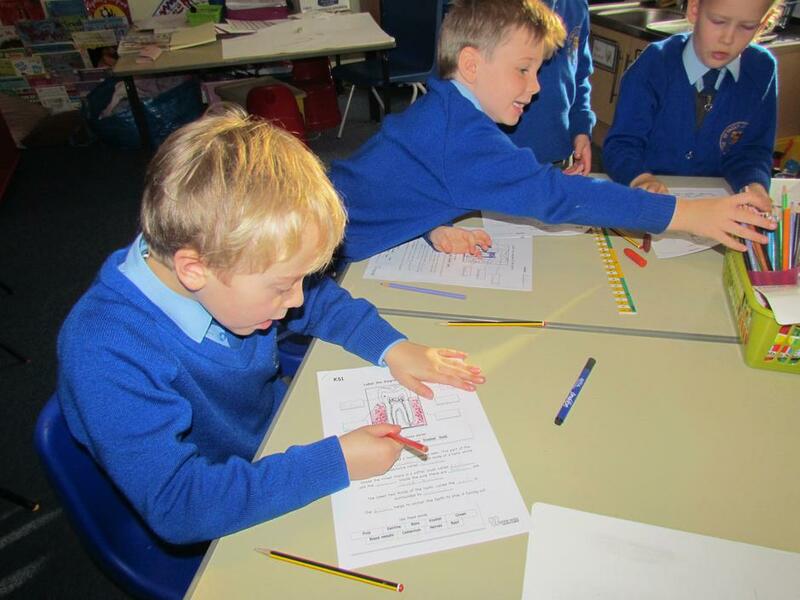 Year 2 also had a fun, interactive morning learning all about oral hygiene. 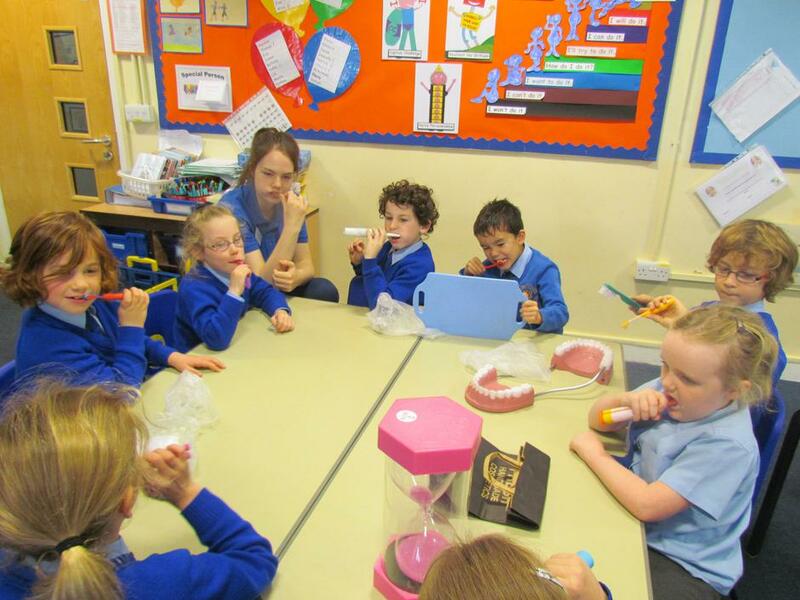 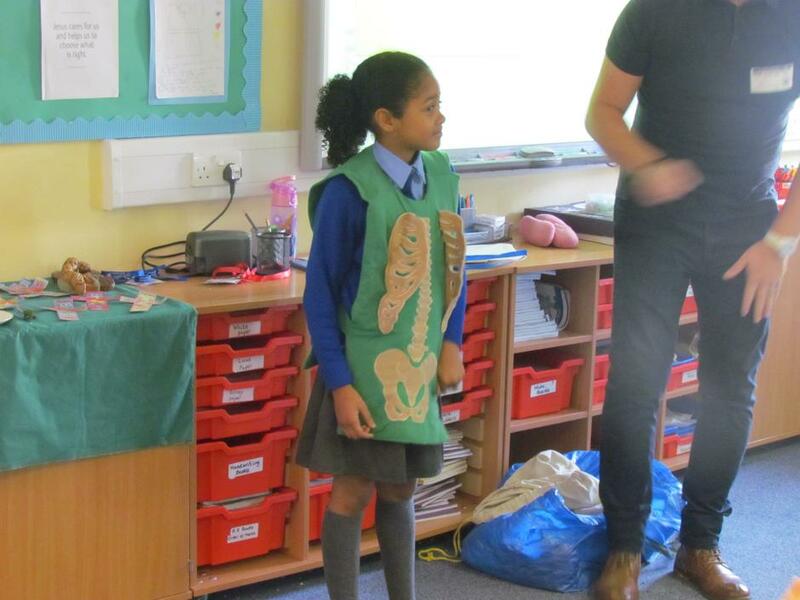 The children participated in a range of activities delivered by the students from Leeds University, School of Dentistry. 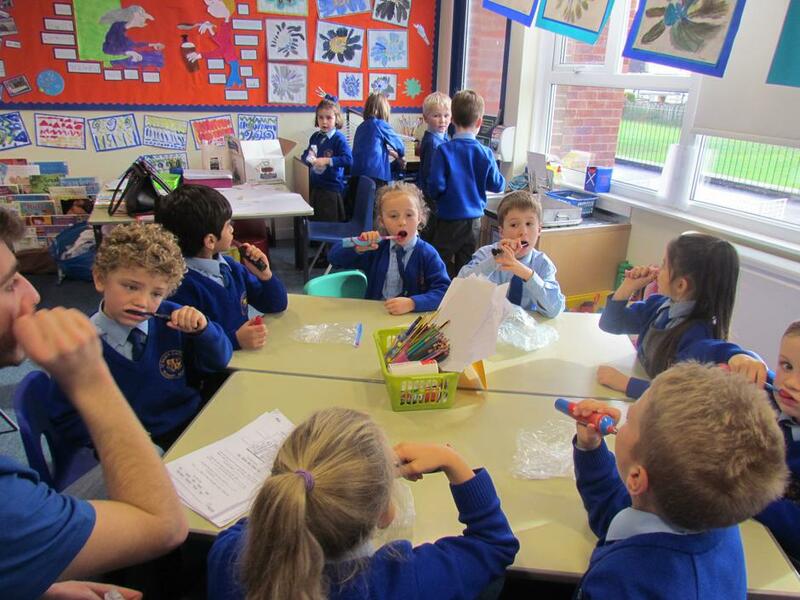 They all practiced brushing their teeth for the recommended 2 minute time period and were all given a complimentary toothbrush and leaflet to take home. 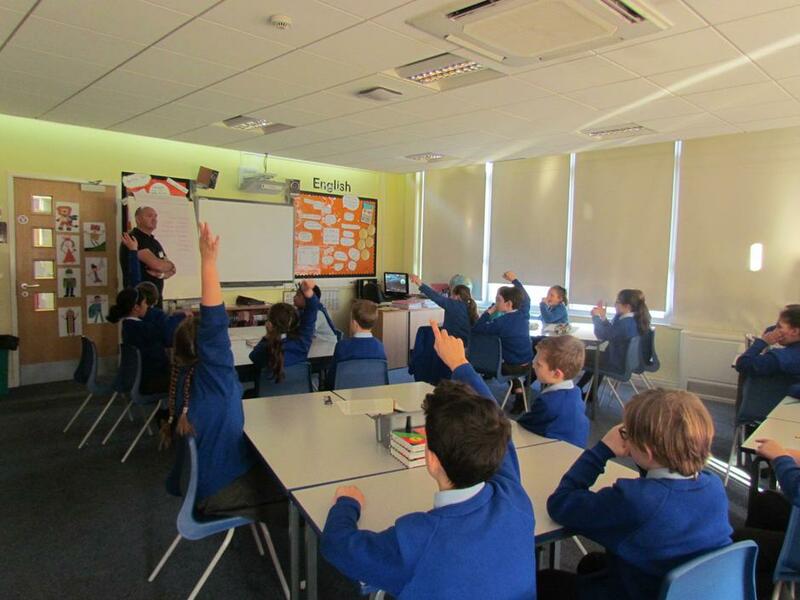 The pupils gained a wealth of invaluable information from our visiting speakers and St.Paul's would like to say a huge "thank you".